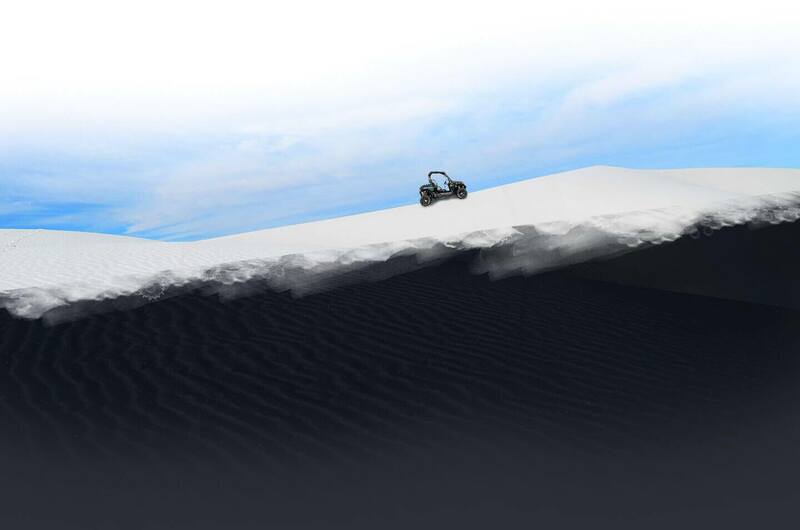 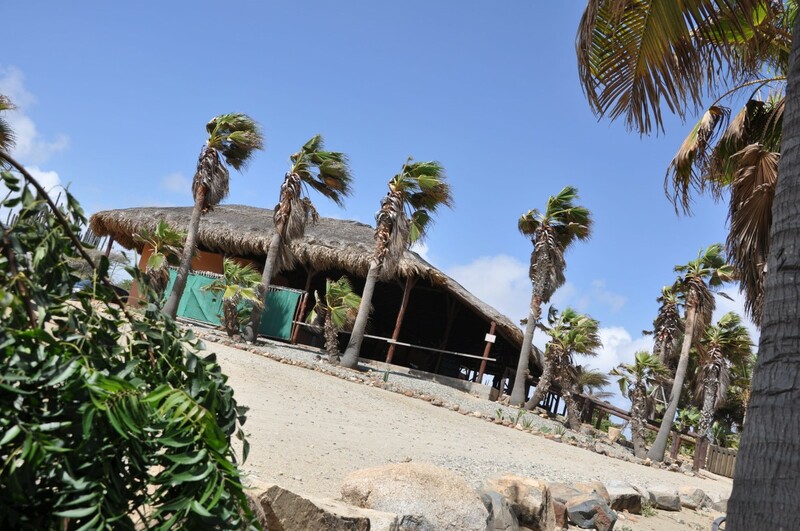 When you think of Aruba, you probably think sea, sun and beach. 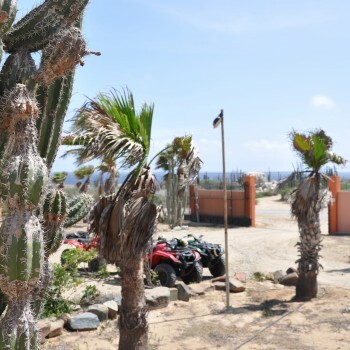 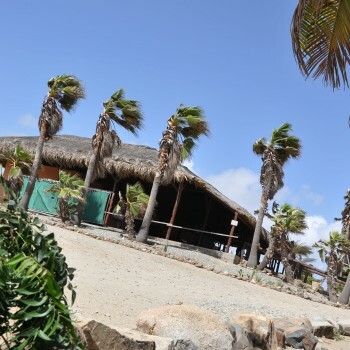 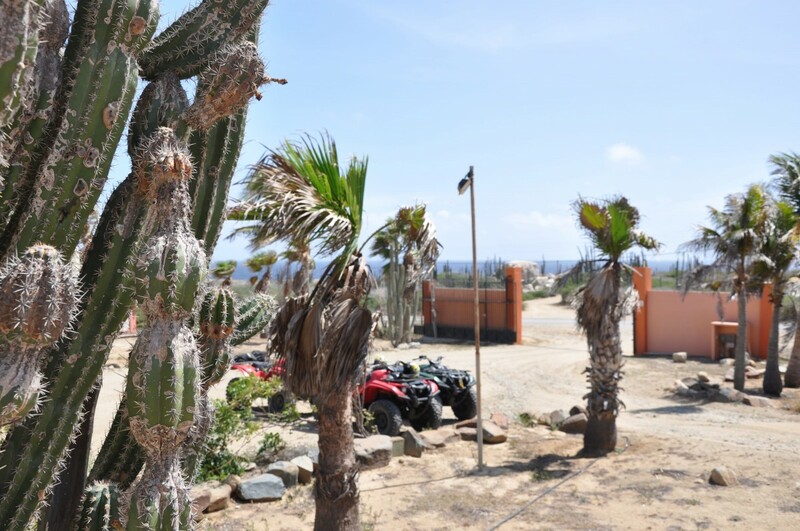 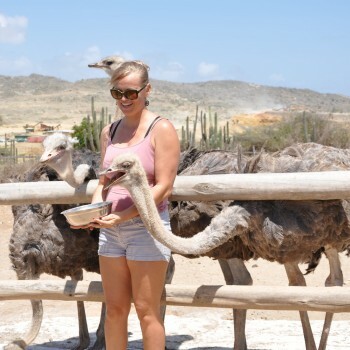 But Aruba has more to offer than that, there're different sort of activities you can do. 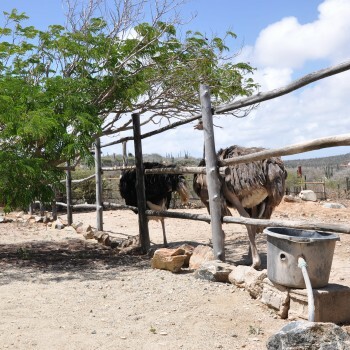 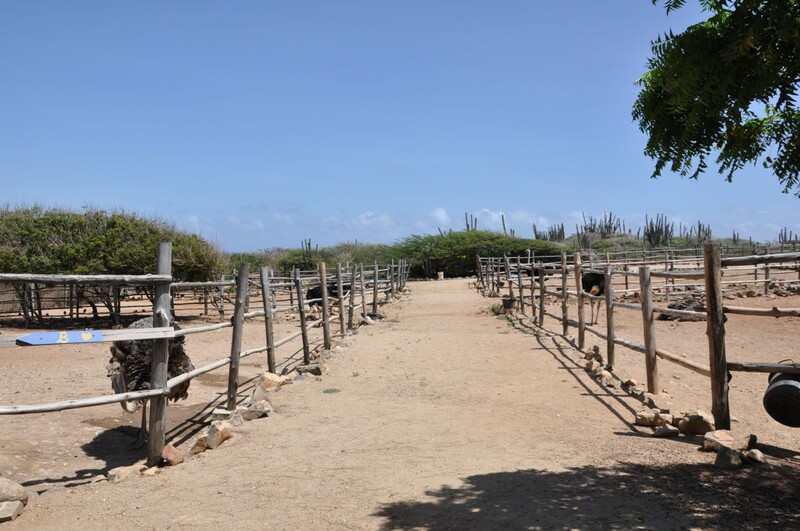 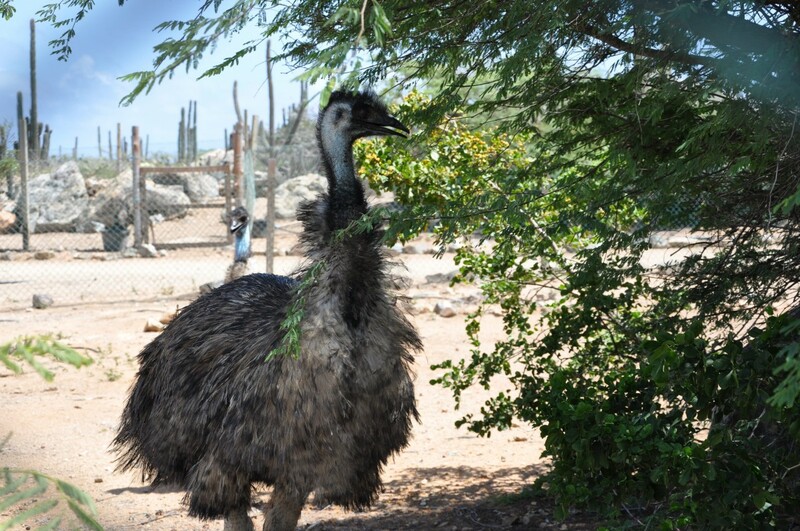 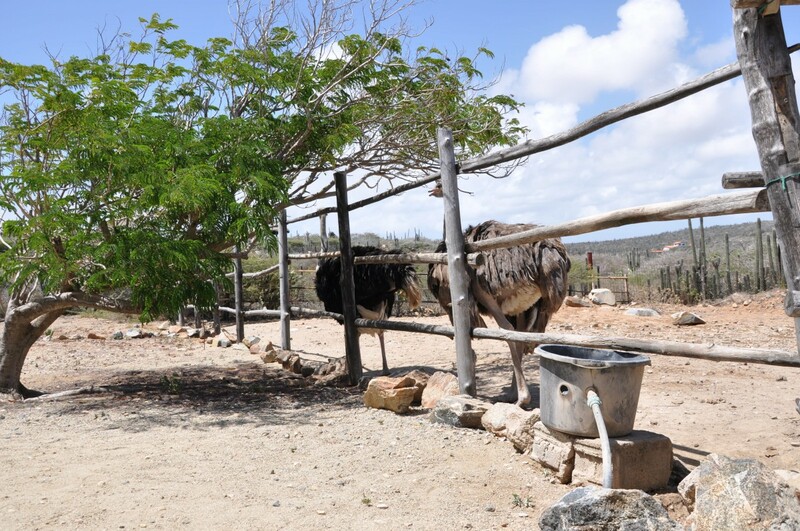 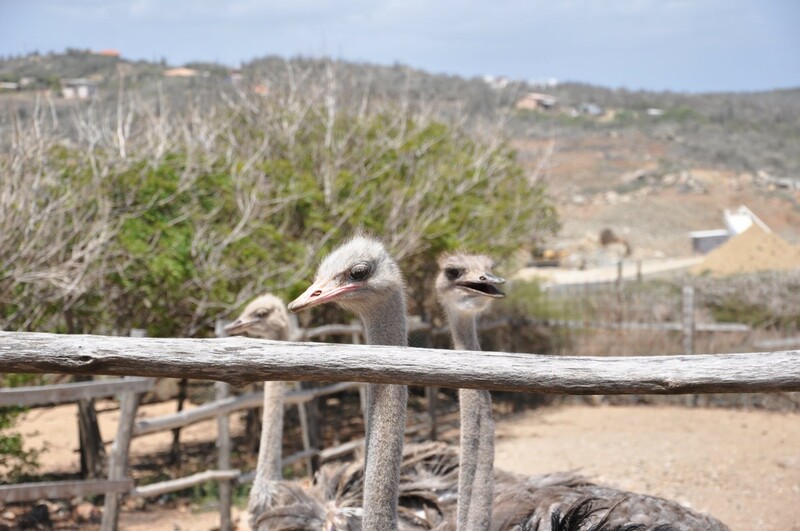 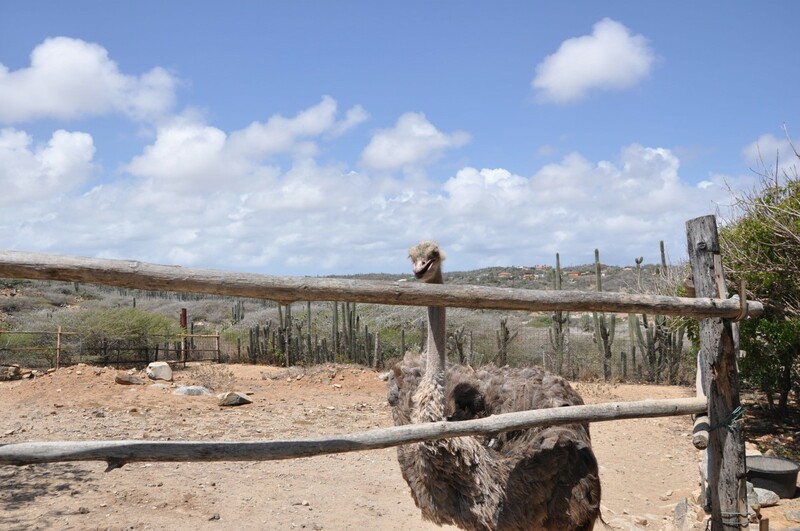 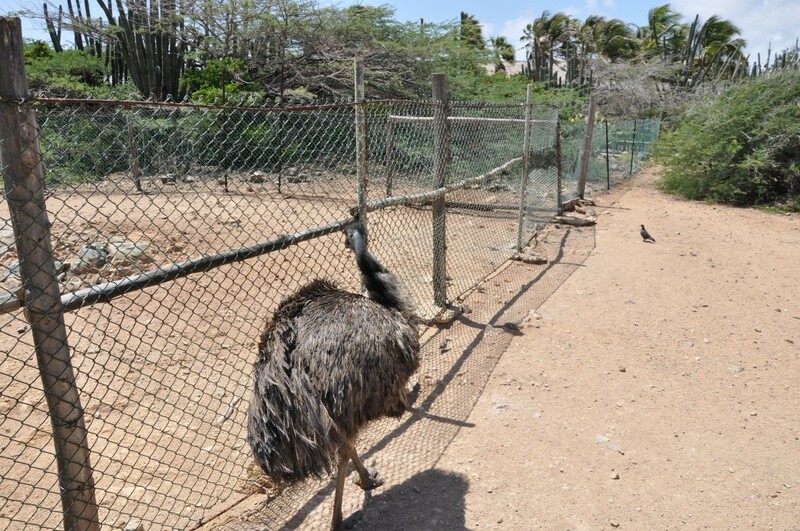 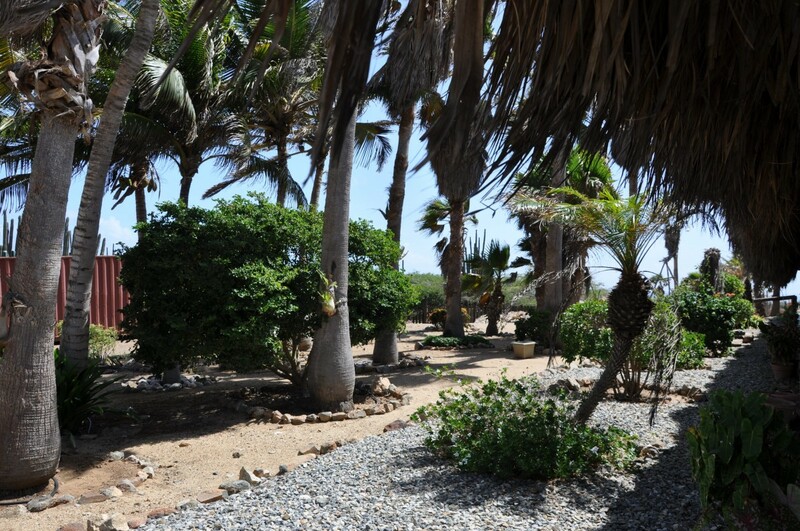 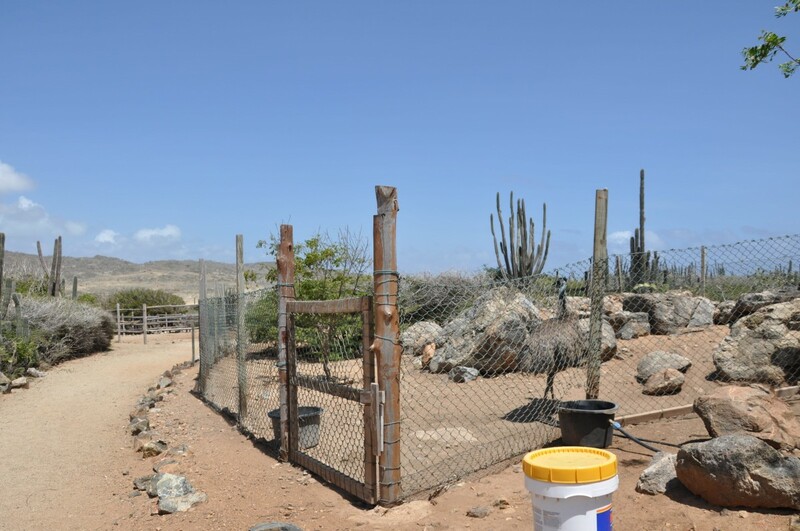 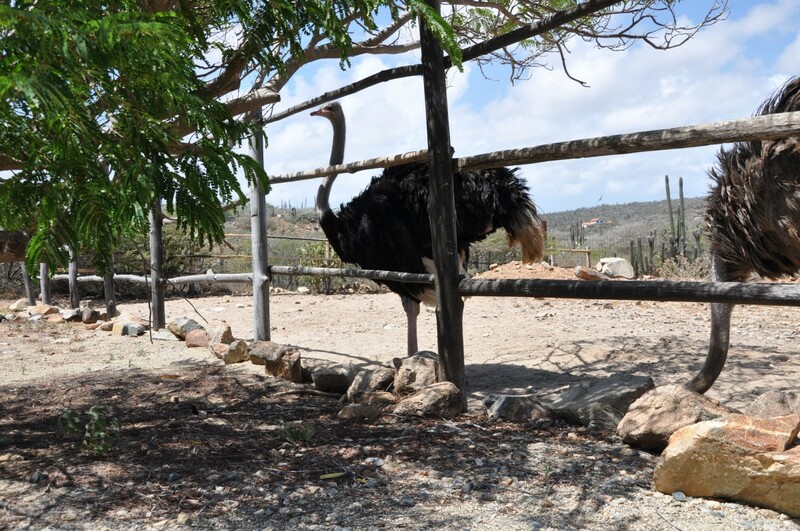 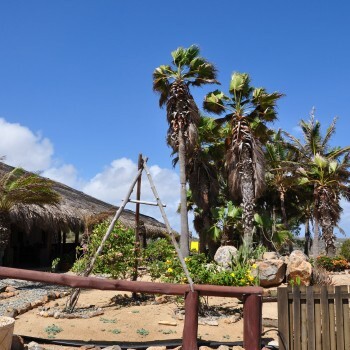 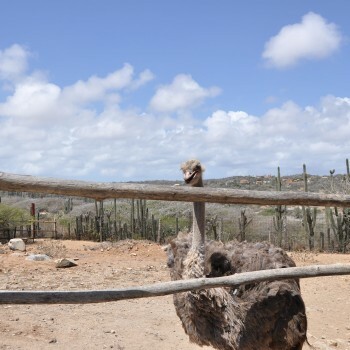 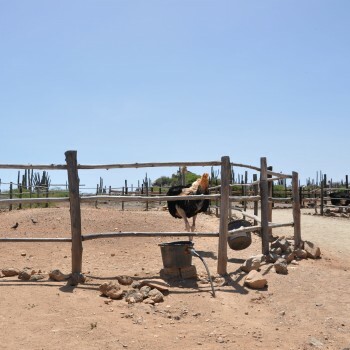 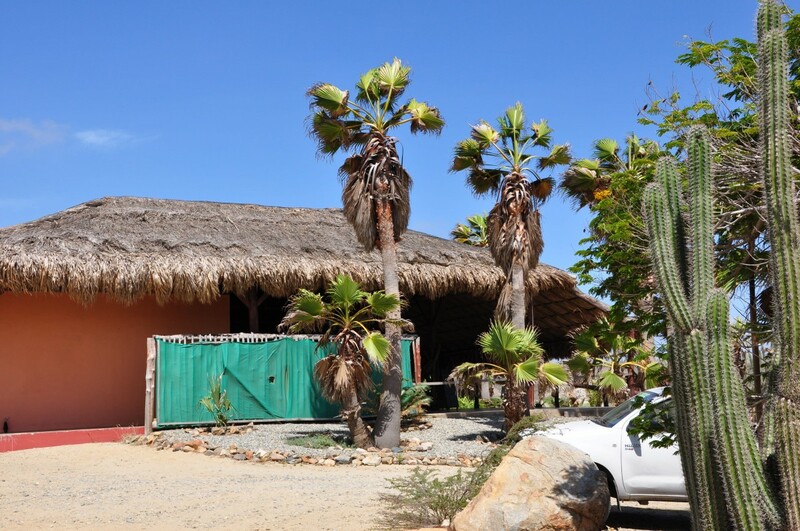 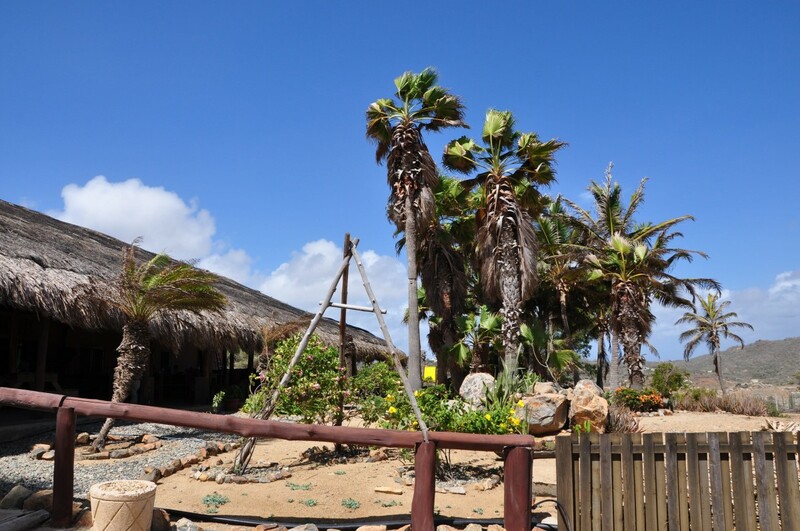 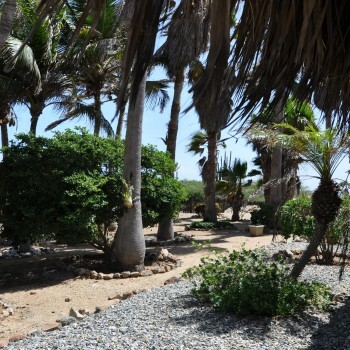 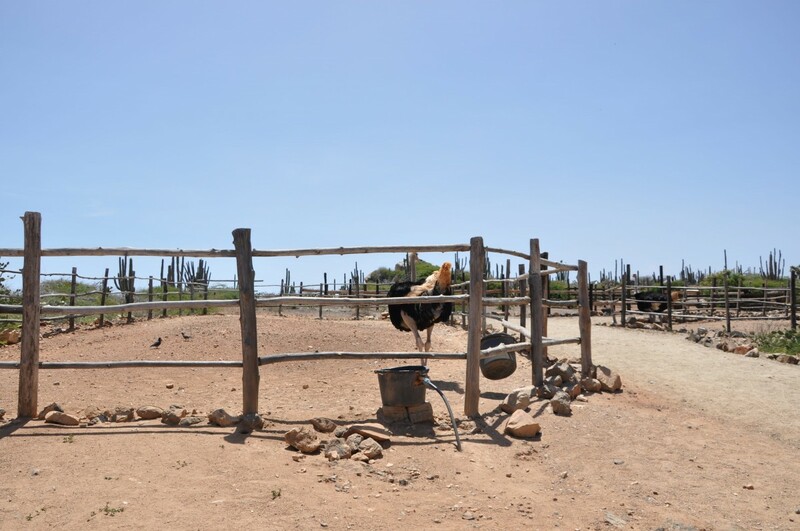 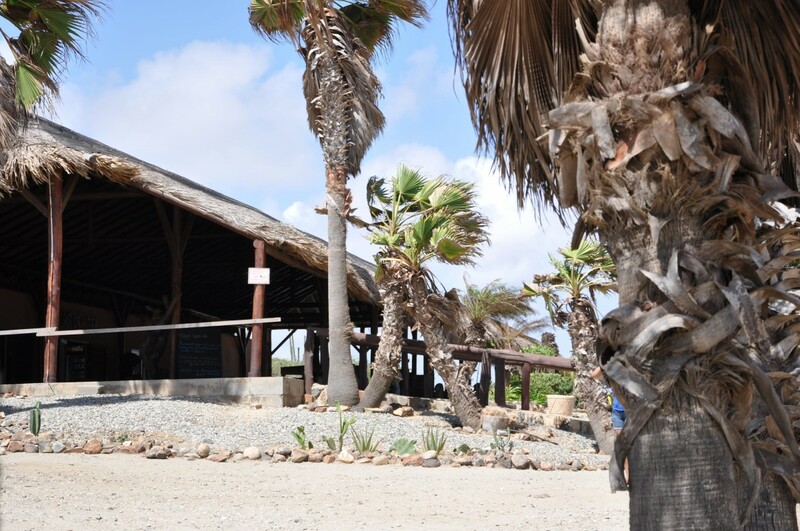 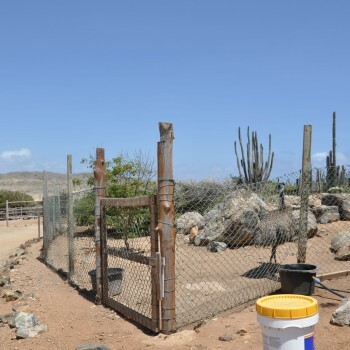 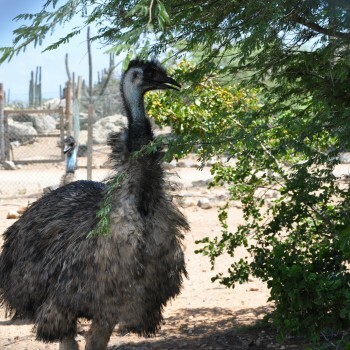 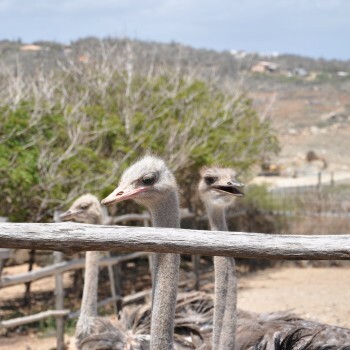 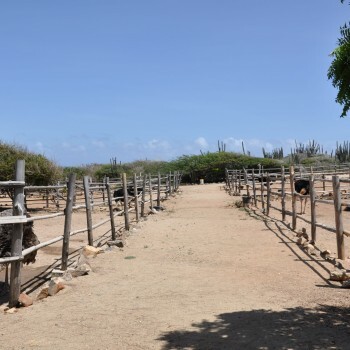 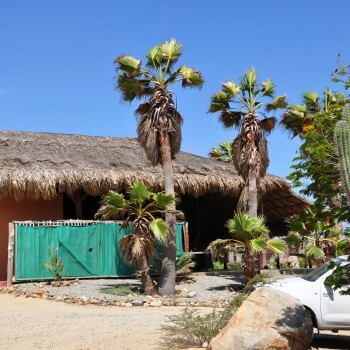 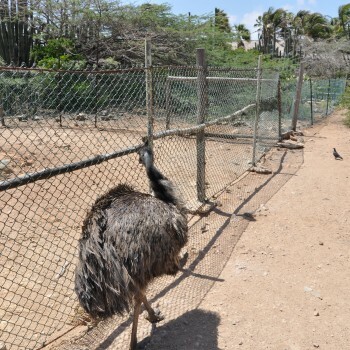 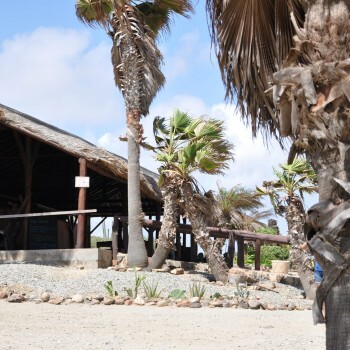 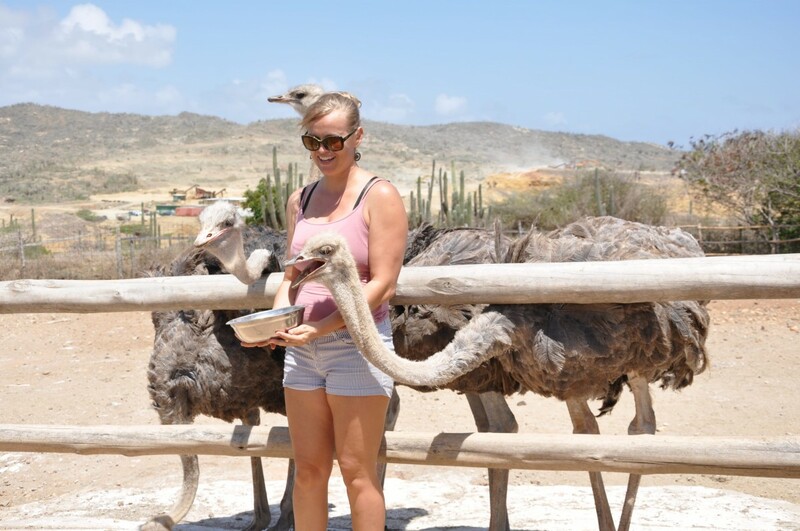 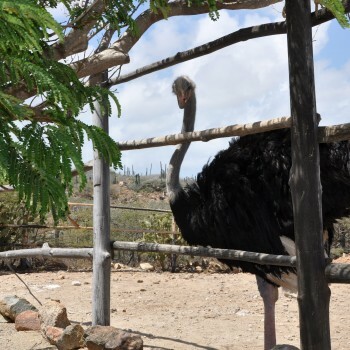 A must see when you are at Aruba, is the Aruba Ostrich Farm. 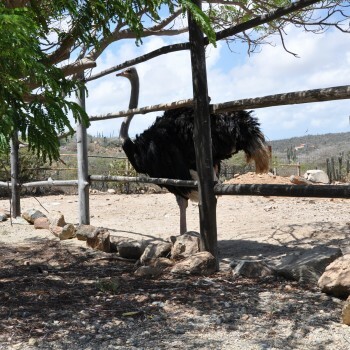 Although Africa is the native land of the ostrich, this intriguing bird finds a perfect home in Aruba's rugged landscape. 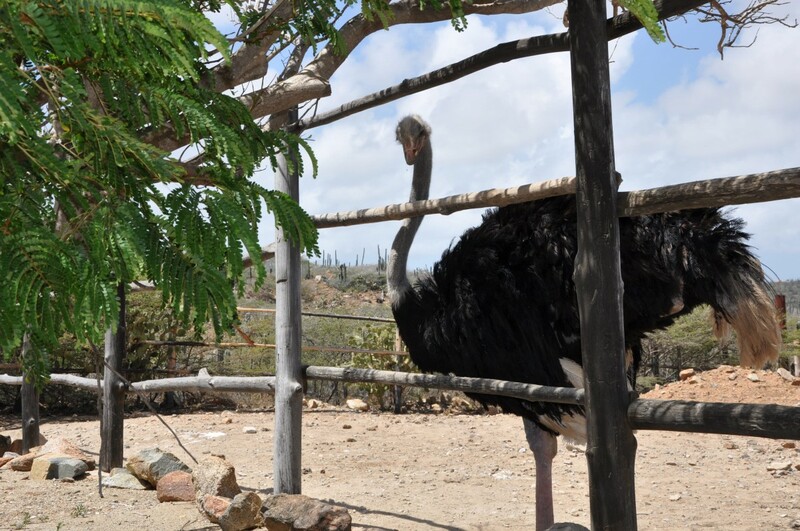 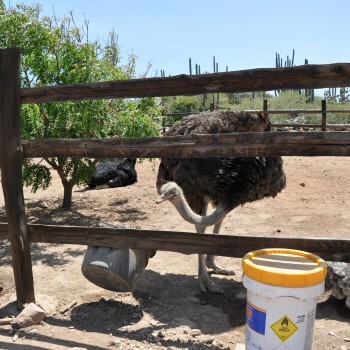 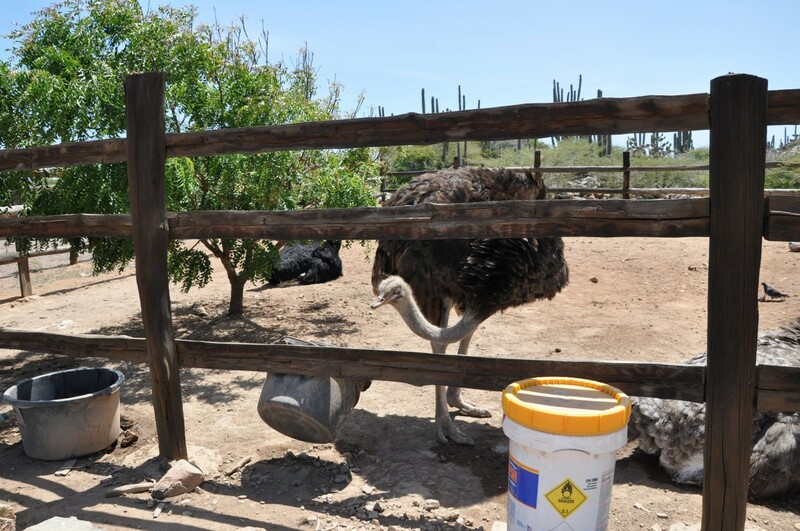 The Aruba Ostrich Farm welcomes you to come and meet its 80-count flock of the largest living species in the world.